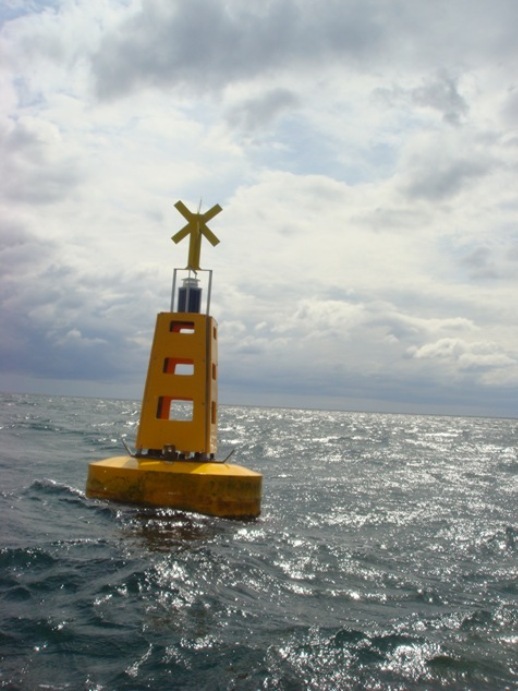 Strangford Moorings are fully equipped to install navigational aids, buoys and marker posts. 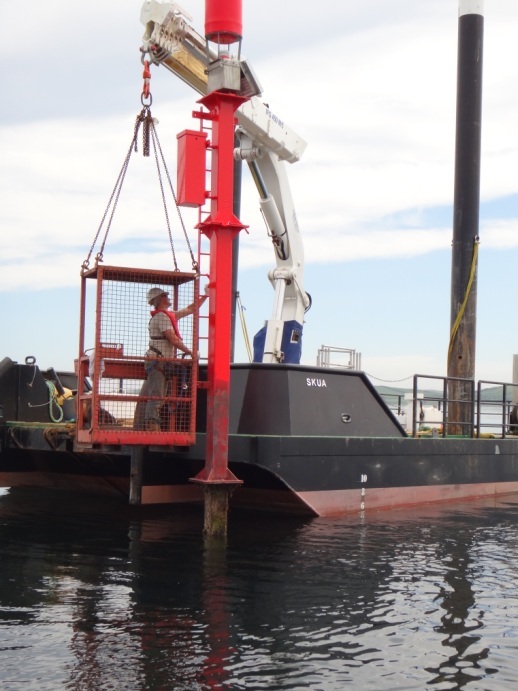 Our company can provide variety of marine services and all vessels and specialist plant equipment is available to hire with a professional crew at competitive rates. 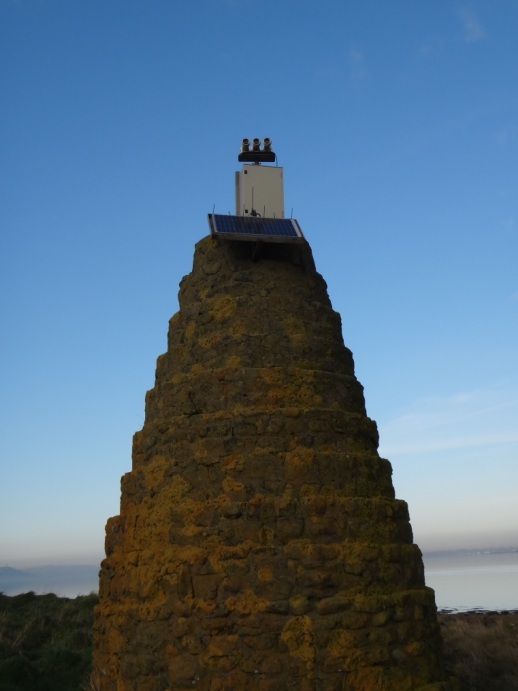 Strangford Moorings has a wealth of experience in providing Aids to Navigation. Strangford Moorings are dedicated to developing long term relationships with our clients. 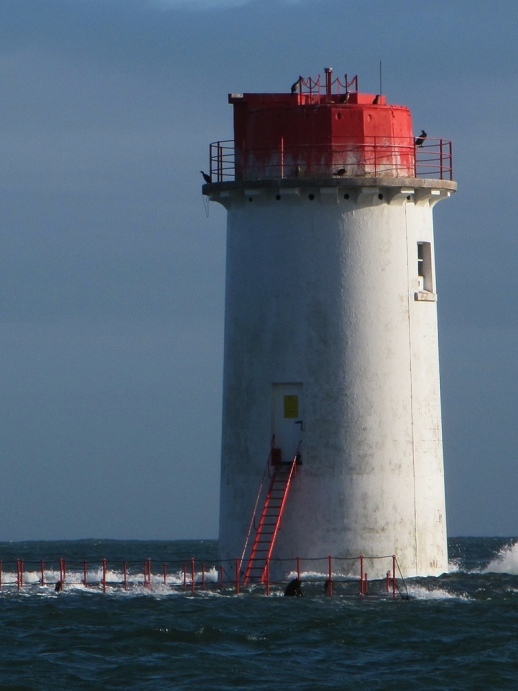 We can advise on maintaining your aids to navigation to ensure they meet all statutory requirements. 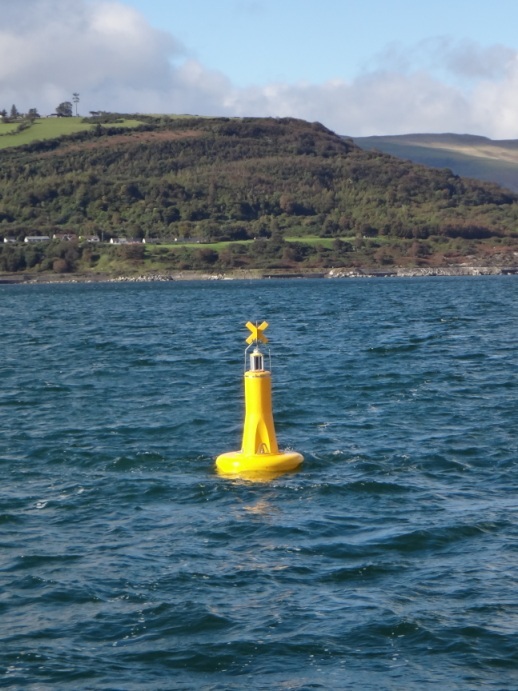 Whether you require hire of a buoy for a short duration of time to mark the position of an obstruction or a long term hire for permanent works, we can supply, deploy and maintain them for you. 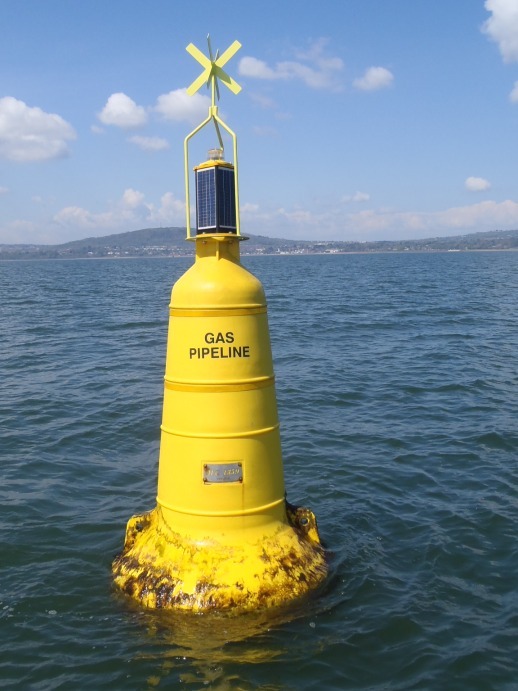 Strangford Moorings can also offer a full life cycle service for aids to navigation, marker buoys and posts by providing, installing, maintaining and finally (if necessary) decommissioning buoys. As a company we are aware of health, safety, our environment and the quality of our service and we strive to provide the best economic and environmental solution to your needs. Contact us today on 07815 875995 or 02897 541880.